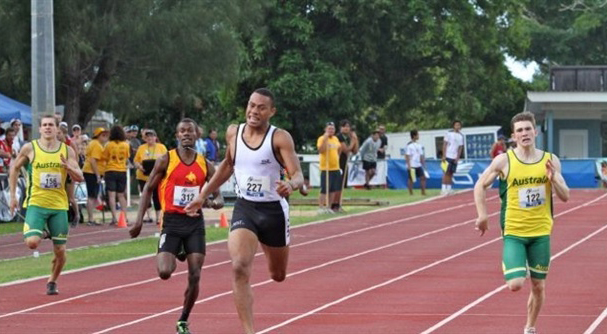 Congratulations to Tom Burrows (QLD), Andre Rivetts (QLD) and Blake Carr (NSW) on their selection in the Australian team to contest the Oceania Melaneasian Athletics Championships in Suva from 7-9 July. This will be Tom’s third Australian team having competed at the Inas World Athletics Championships in Prague (2013) and Guaranda, Ecuador (2015). Tom will compete in the 200m while Blake and Andre are making their debut. Blake in the 100m and 200m and Andre in the Javelin.